Simply click the logos below to visit our sponsor websites. 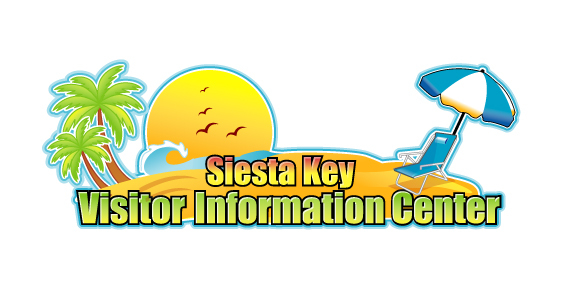 Please remember to say you saw them at the Siesta Key Visitor Information Center! Located in the Boatyard Village at the Base of Siesta Key's South Bridge.